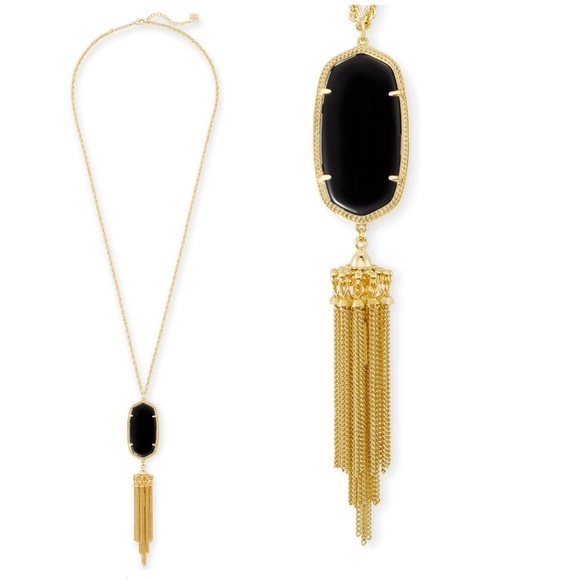 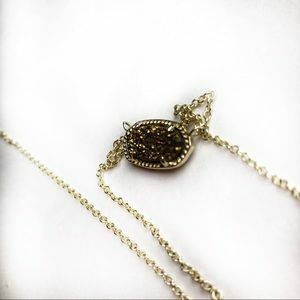 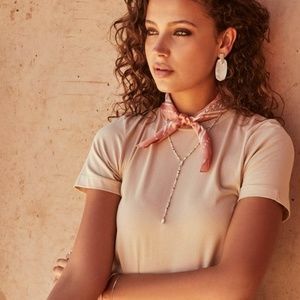 Rayne Necklace In Black The Rayne Necklace in Black features our signature oval-shaped stone and a playful tassel, making this a must-have statement that can be worn with anything. 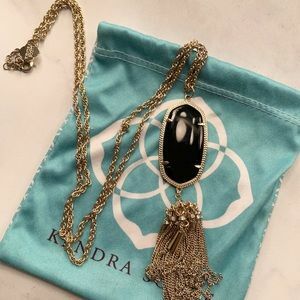 • 14K Gold Plated Over Brass • Size: 5.5"L x 1.125"W pendant on 30" chain with extender • Lobster claw closure • Material: black opaque glass* *Please note: Due to the one-of-a-kind nature of the medium, exact color patterns may vary slightly from the image shown. 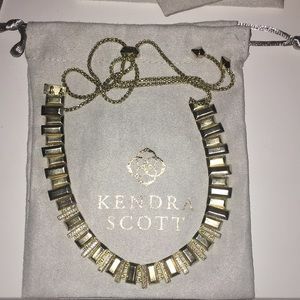 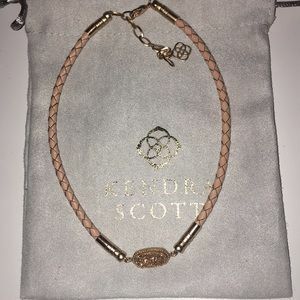 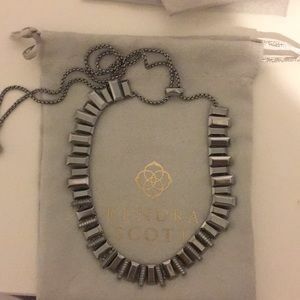 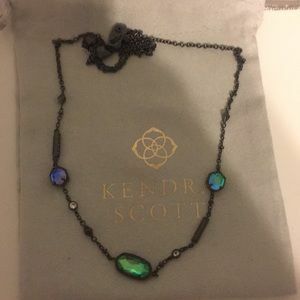 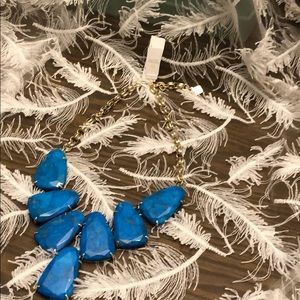 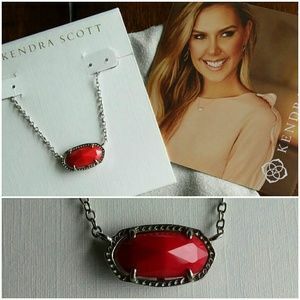 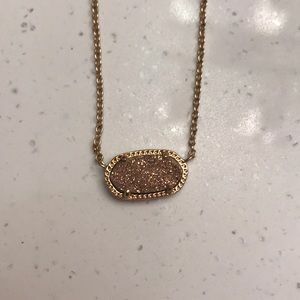 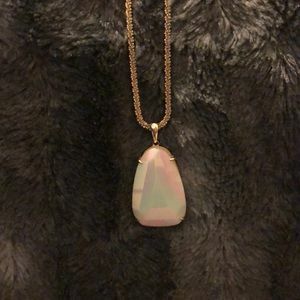 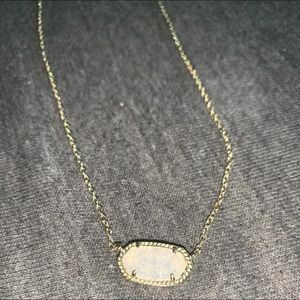 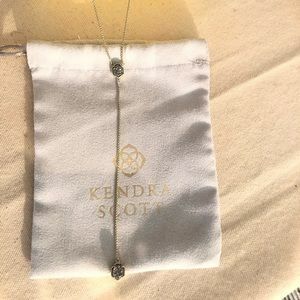 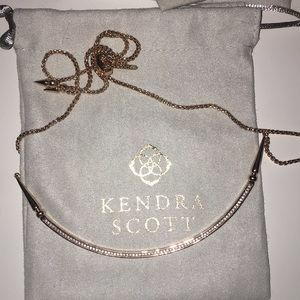 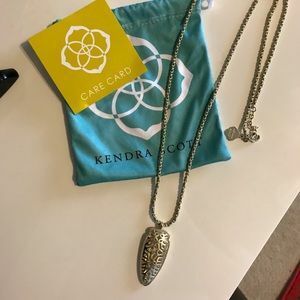 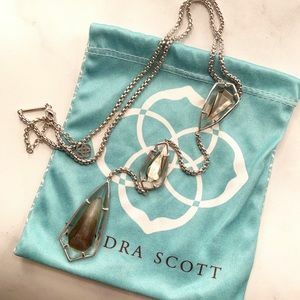 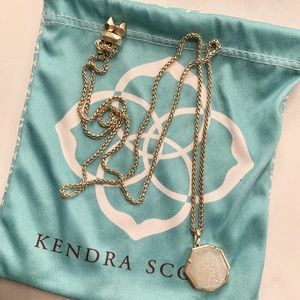 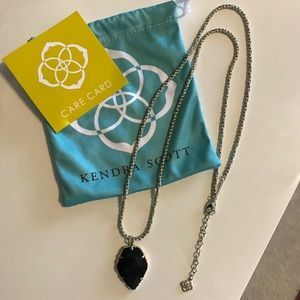 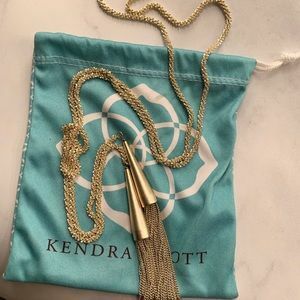 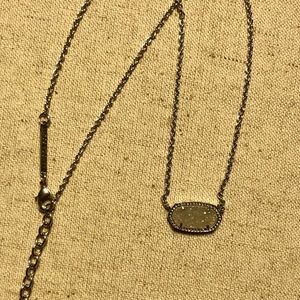 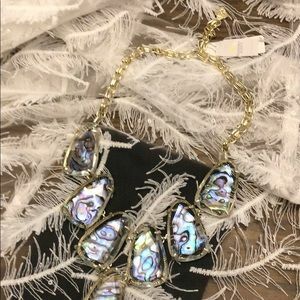 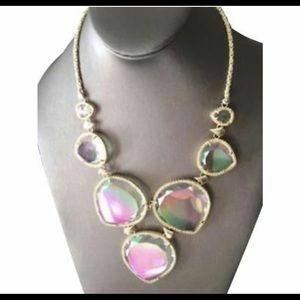 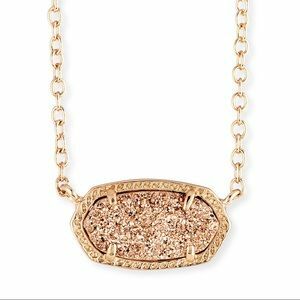 NWT Kendra Scott Gold Anissa Bar Pendant Necklace! 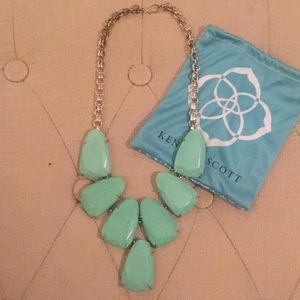 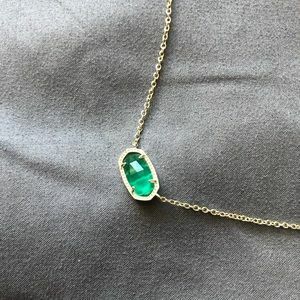 emerald green kendra scott necklace!